First of all, you need an app for fart noises. Because potty humor never gets old, it applies to every aspect of our daily lives. This app is the best free ‘Fart You’ on the app store. Follow your passion and download it now to fulfill yourself and your phone. 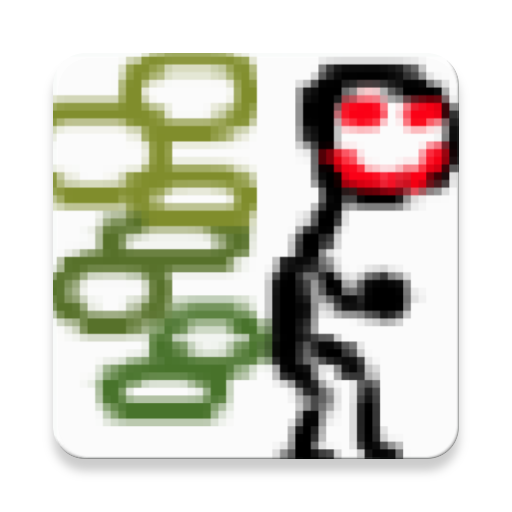 Finally, Fart You was developed for Android 7.0 and newer. Additionally, it is currently rated Everyone 10+ for Crude Humor. Since my last post, I have added some small enhancements to the first level. When I think about this Dog2D game, I really want to emulate a dog as the player. I have focused on thinking about the actions and mannerisms of dogs and applying those to the game. As the dog runs I want the player to feel the excitement. When the dog barks it should grab your attention. I have added birds that fly around and tweet. I plan on adding more interactions with birds and other animals; a dog is always investigating noises and other animals so I need to add more interactions there. 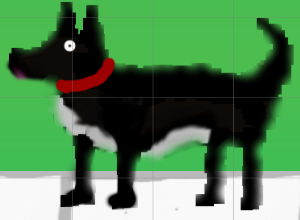 Some other small enhancements are better borders around the level, tweaking animations and adding dog collars. I have a long list of more additions including a better inventory system and adding human sprites to interact with. I also want to implement a job system for the player as the dog: guard dog, fetching, hunting, tracking or maybe even a hospital companion dog. Thanks for reading and I hope to post another update soon. My previous post on the game. I am excited to announce that I am developing a new game to be released on PC! It’s really new and I do not have a name but I do have a theme. It will be a 2D, top-down game with the main character as a dog. That is all I can show right now. Thanks for your interest and I hope to post another update shortly after the 2017 Holiday season. My first update to the game is here. You can get this relaxing summer theme here. Enjoy the lush vegetation, fresh air, blue skies and waterfront. Picture size is about 1920 x 1080. Thank you for your support! This theme is of a powerful breaking ocean wave. A surfer’s dream!. Picture size is 1920 X 900. You can acquire this theme here. Thank you for your support!